Over the years, you have probably seen people with teeth that appear to be short, or who appear to have a “gummy” smile. Katie Couric, who is beautiful nonetheless, is a classic example of an individual who would benefit from esthetic crown lengthening to correct her gummy smile. 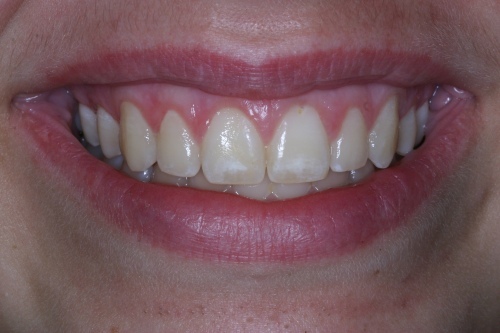 In many individuals with gummy smiles, it may appear that the teeth are shorter than normal. 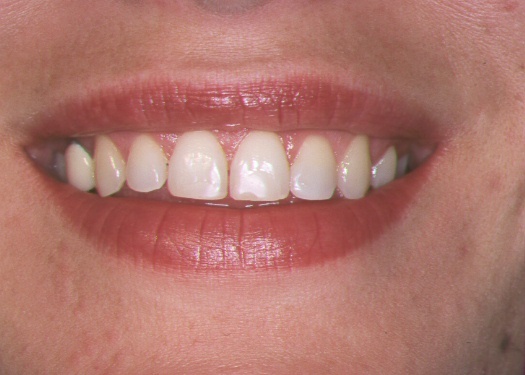 Instead, it is often simply a case of the natural contour and beauty of the enamel being hidden behind the gums. By repositioning the gum line and exposing the full contour of the enamel, an immediate and dramatic improvement in the smile occurs. 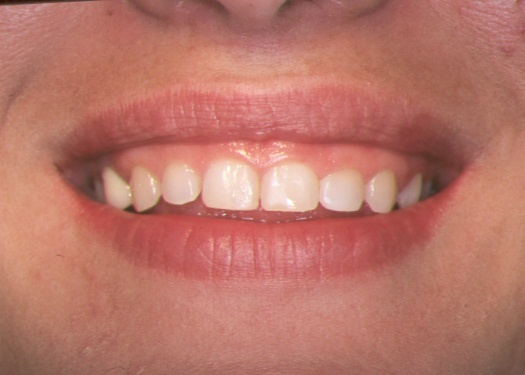 One of the major advantages of esthetic crown lengthening is that it is usually completed in one visit. Essentially, the excessive gum tissue that is hiding your teeth is removed to expose the normal length of the tooth. enhanced teeth that no longer look short or like "baby teeth"
Aside from the esthetic benefits of crown lengthening, correcting a “gummy” smile can also improve your overall periodontal health. When gum tissue does not recede normally as adult teeth emerge, pockets can form in the gums, which can result in advanced periodontal disease. 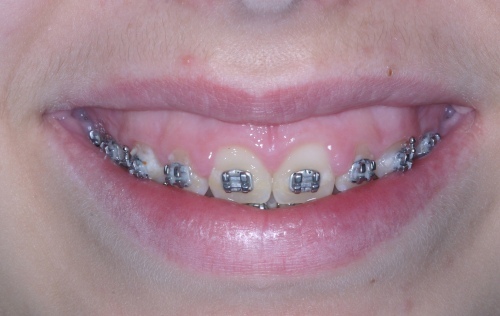 By contouring the gums through crown lengthening, you can not only improve the look and confidence of your smile, but also prevent future problems.